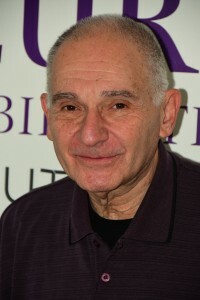 A board-certified neurologist, spinal cord injury medicine specialist and disability analyst, Dr. Becker is the former director of the Pediatric Spinal Cord Injury Unit at the International Center for Spinal Cord Injury at Kennedy Krieger Institute in Baltimore, Maryland. 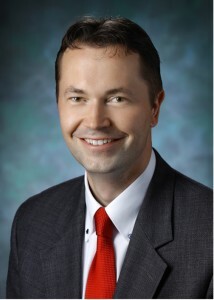 After earning his medical degree from Ruprecht Karls University in Heidelberg, Germany, Dr. Becker completed his residency training at Vanderbilt University Medical Center in Nashville, Tennessee, followed by a fellowship in spinal cord injury medicine at the Johns Hopkins School of Medicine. He is currently part of the Johns Hopkins Neurophysiology Intraoperative Monitoring Division and an assistant professor of neurology at the Johns Hopkins School of Medicine. Dr. Becker is also a member of the American Academy of Neurology, as well as a world-renowned expert in the treatment of transverse myelitis. Solomon D. Robbins was born and raised in Savannah, Georgia. He graduated from the University of Florida, received his M.D. from the Medical College of Georgia and served as an intern in Medicine at Sinai Hospital of Baltimore. After serving as a flight surgeon in the United States Air Force, he completed a residency in Neurology and a fellowship in EEG at the University of Maryland Hospital. He was the Chief of Neurology at Northwest Hospital Center and is on the staff there and at several other hospitals. He is a Fellow of the American Heart Association Stroke Council. Dr. Solomon is a general neurologist with special expertise in movement disorders including Parkinson’s disease, EMG, nerve conduction studies, and EEG..
A board certified Neurologist specializing in movement disorders. After earning her medical degree from University of Aleppo, Dr. Chouhfeh completed a Neurology residency at University at Buffalo. During her neurology residency she was recognized with awards for her clinical neurology skills and research projects. Dr. Chouhfeh completed a Movement Disorders fellowship at University of Maryland. She is experienced in treating all neurological conditions but has a special interest in Parkinson’s disease, other parkinsonian disorders, essential tremor and dystonia. She has extensive training in using deep brain stimulation and Botulinum toxin for cervical dystonia, blepharospasm, hemifacial spasm, sialorrhea (drooling), and migraine. 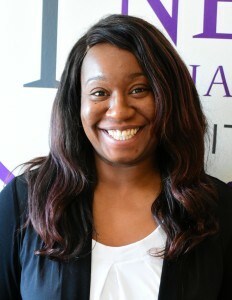 Before moving to Baltimore she worked as a General Neurologist at the VA Medical center in Wichita, Kansas where she held the professional appointment of clinical Assistant Professor at the Department of Internal Medicine, University of Kansas School of Medicine. Dr. Chouhfeh has a background in Ophthalmology and multiple sclerosis having participated in several research projects and publications. She is a member of the American Academy of Neurology and International Parkinson and Movement Disorder Society. She speaks Arabic and enjoys cooking, reading and traveling. 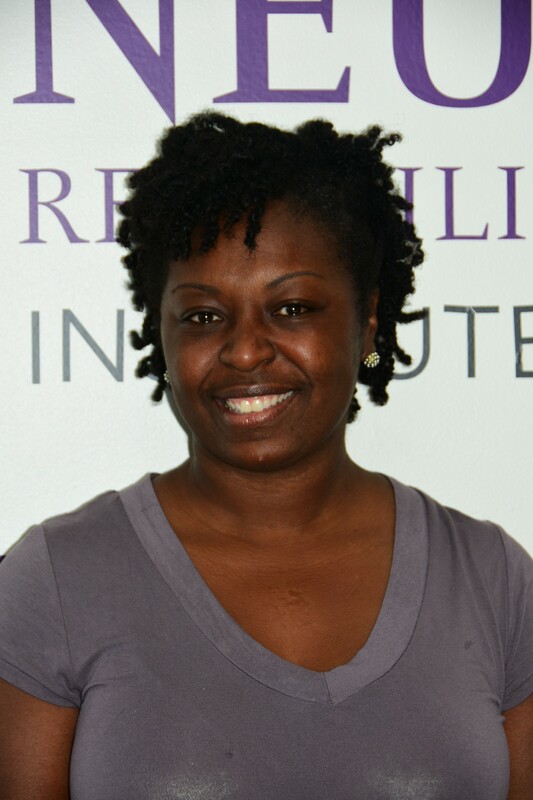 Sandra Eke has joined the International Neurorehabilitation Institute team as Nurse Practitioner. She works closely with Dr. Becker. 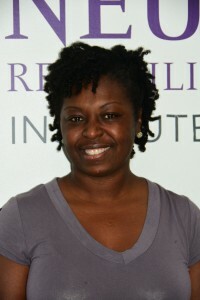 Adwoa began her career attending UMBC for undergraduate education, where she obtained a B.A in BioPsychology in 2003. She went on to study physical therapy at University of Maryland, Baltimore, where she obtained a Doctorate of Physical therapy in 2006. She worked at the International Center for Spinal Cord injury at Kennedy Krieger Institute for 5 years, where she worked with Dr. Becker, providing therapy services for patients with spinal injuries, MS, TM, etc. In 2011, she transitioned to a local orthopedic clinic, working with patients who suffer from post-operative pain, joint replacements/ injuries, sport injuries, lower back and neck pain. 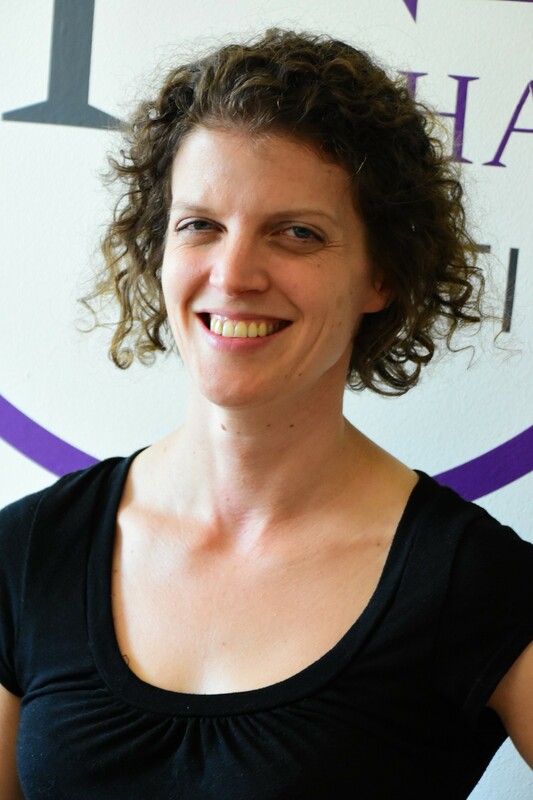 In June 2015, she joined the team at INI to continue work with patients with neurological conditions. When not at work, she enjoys bike riding, tennis, and other recreational sports, as well as spending time with family and friends. Jennifer Sahm has joined the International Neurorehabilitation Institute team as Physical Therapist.